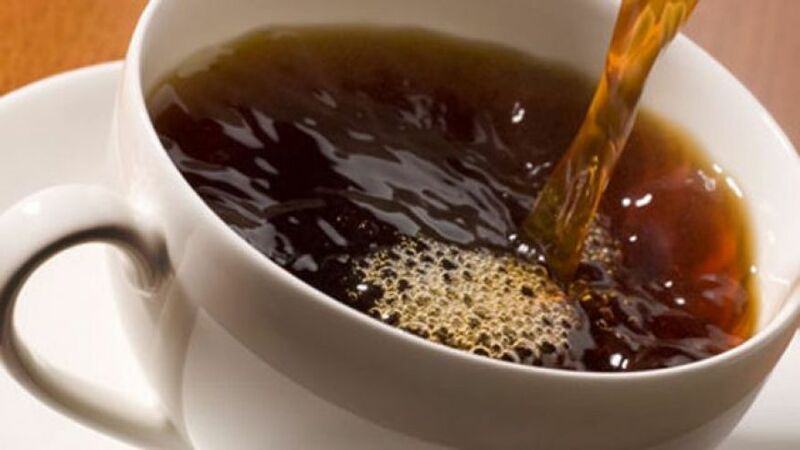 This study will revolve around the culture associated with drinking coffee. What exactly is it that attracts people to the coffee shops and in many cases, repeatedly as regulars. I chose to perform my studies at the local Peet’s coffee shop located inside of the Raley’s supermarket. This Raley’s supermarket is a place that I frequent quite often to do my own grocery shopping. The Peet’s coffee shop is a new addition to the grocery store and serves as an added convenience to the shoppers there.